What is our E-Learning approach? Our e-learning courses allow both individuals, and businesses to purchase licenses. You will be given either an Individual License log-in, or be set up as an Administrator with a business log-in with control of multiple user licenses across all e-learning courses. Each individual will recieve their own unique Username and Password (Business Administrator have access to all individual accounts within their business set up). 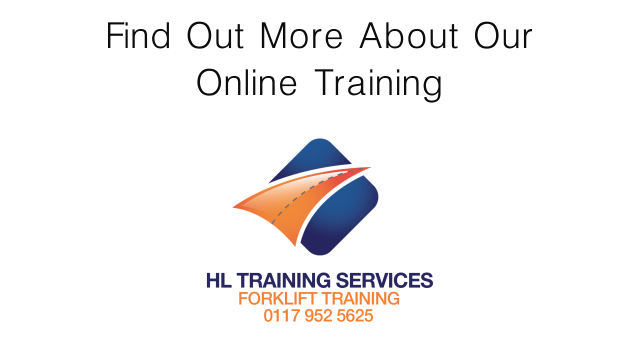 On successful completion of our online training course, you will recieve a link to your downloadable certificate. Certificates can also be verified online. Available 24 hours a day, 365 days a year, wherever you are! We have a dedicated admin team on hand, Monday to Friday 08:30 to 16:30 to answer all your questions – and even have our of hours available where necessary. E-Learning can actually be used to complement Face 2 Face training. A lot of our customers have the initial training Face 2 Face (which we can also provide) – and have their refresher training online. Our Emergency First Aid @ Work (Annual Refresher) course is a prime example of where you can take advantage of this. Working safely is in the interest and concern of all staff – both the employers and employees. Although most of the legal duties fall to the employer, Health and Safety law is one of the few pieces of legislation that places duties on the employee as well. There are three reasons for managing risk at work that bring benefit for all concerned – moral; not causing harm to work colleagues, legislative; the law requires it! – And finally, financial; all accidents bear a cost to both parties.